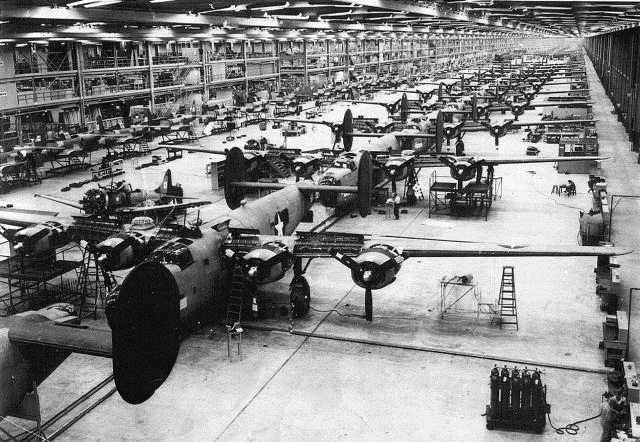 Interesting history: The Tulsa facility was built in 1941 to manufacture B-24 bombers, which were used by Allied forces in World War II. The plant had been sitting idle when IC Bus took it over, launching school bus production in 2001. For more on the IC Bus Tulsa plant, see this new video from the "How It's Made" TV program.